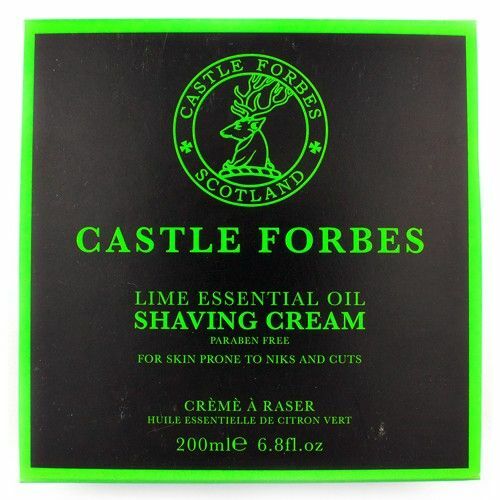 Castle Forbes The Pre Shave is a water soluble pre-shave solution that hydrates and 'swells' the beard before shaving. The Pre Shave leaves the perfect surface for your blade to glide across the facial contours and any skin imperfections resulting in a close, protected shave. 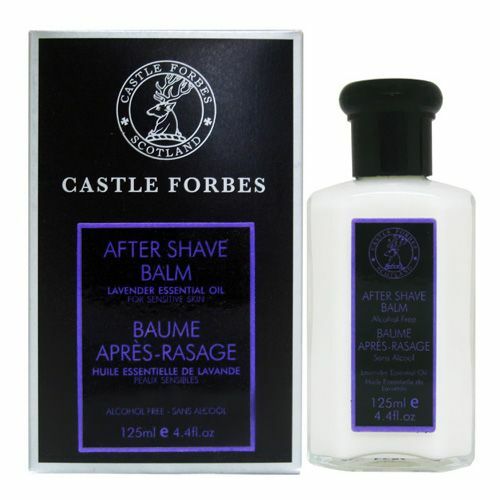 Castle Forbes The Pre Shave is free from parabens, fragrance and colour. 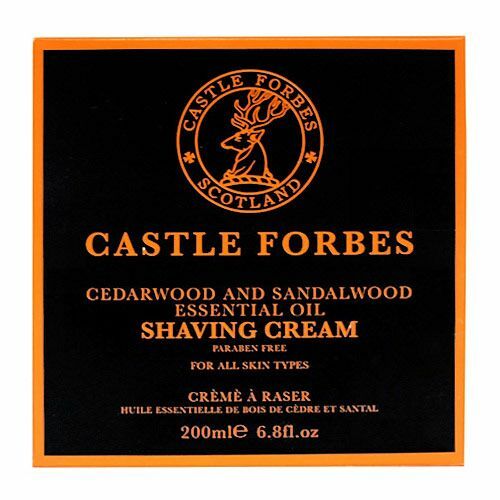 Castle Forbes The Pre Shave is water soluble so it won't clog your blade, nor will it leave unsightly residue in your sink or on your shave brush. To apply Castle Forbes The Pre Shave, after showering pat the face dry and apply a small amount onto the area to be shaved. Follow over the top of it with your shave cream and begin to shave. Apply Castle Forbes The Pre Shave before applying your shave cream. I have taken to wet shaving recently after a long period of 2 decades. Before I switched to again to the Wet shaving ritual, I had done some good amount of research on which products to buy and from where. After going thru a lot of reviews/articles/blogs, one brand that caught my attention was Castle Forbes. Next was to find a e-com seller who would be able to ship this to India and I bumped into “TGC” and from there on its been a joyful experience. I have a sensitive skin and cannot tolerate rash or crude products and I feel that CF products are top-of-the class products rich in essential oils and do not contain any harmful chemicals. Pre-shave is an important part of my shaving regimen and I found the Castle Forbes pre-shave perfect for my requirement. It does the right level of lubrication required for my skin and is water soluble. Which means,that my razor blades do not wear out due to scruffing of skin and oil. I top it with my Castle Forbes Cedarwood & Sandalwood Essential Oil Shave Cream and the aftershave balm from the same range. The shaves are very comfortable and luxurious with the use of this product and I look forward to getting up early from my bed to have my Castle Forbes shave. The pre-shave is a must try for all, specially for men with sensitive skin as mine. It indeed is “The God of Pre-Shaves”. Thanks a lot The Grooming Clinic guys for delivering it at my door steps in India. If you shave with a shave brush then The Pre Shave by C Forbes in highly recommended. Oils make the bristles stick together sometimes but this doesn't.